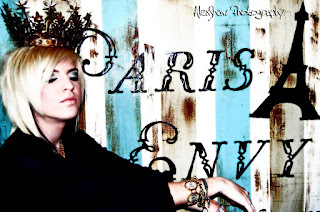 Paris Envy will be moving!! This fall we are joining a fabulous group of local businesses at what will be known as Union at the Biltmore. Multiple wonderfulness all in one spot! And though the space will be a wee bit smaller, the offerings will be every bit as amazing, and then some. And in the mean time, rush down to claim your one-of-a-kind Paris Envy treasure! Many pieces will not be re-created, and once they're gone, au revoir! Check our blog and facebook page to see new pieces we're working on and other special happenings! Zinc buffet on casters - perfect for living room or lounge!